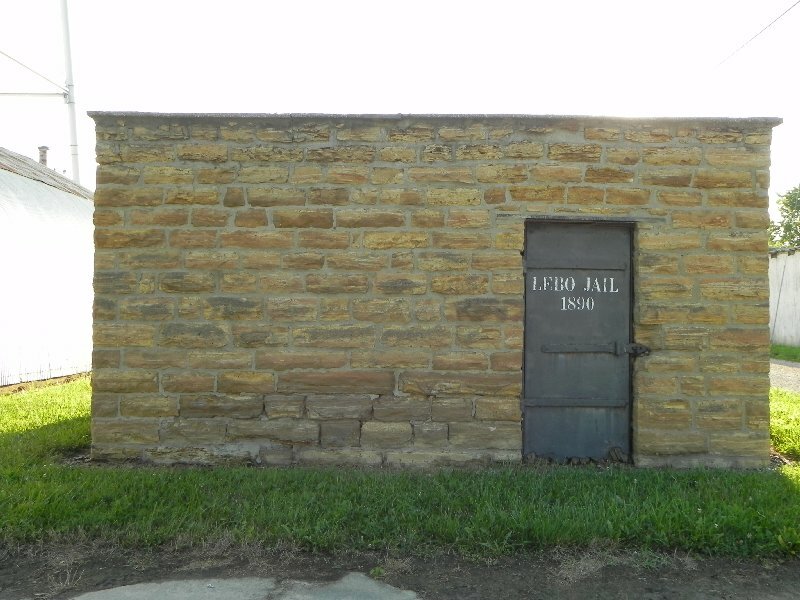 The Lebo jail was built in 1890. It is one of the oldest structures in town. The jail is only 10-foot by 10-foot with a dirt floor and one iron bed. The jail is located on Pine Street behind the police department.